Today, Brooklyn’s Scott King dropped his visuals for his all the way charged up track “FTS” track featuring Mr. Milly Rock hlimself 2 Mill. 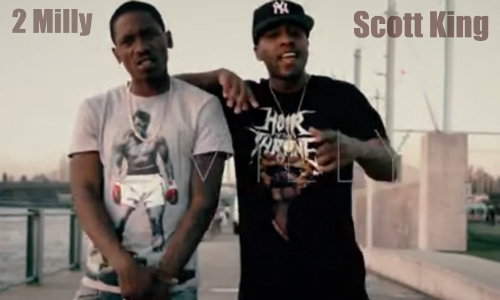 Produced by the Grammy nominated Drumma Boy, the very pleasing visuals were shot in the heart of Brooklyn and the Flatbush neighborhood Scott King grew up in. 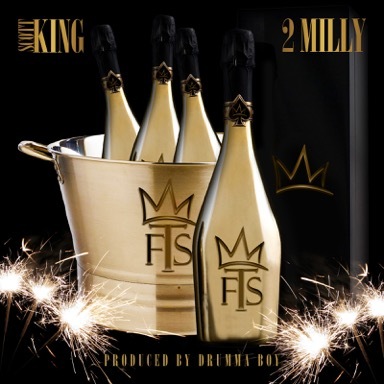 The track itself is fire as Scott King and 2 Mill delivery superb lyrical chemistry. I’m just saying they could deliver “The Throne 2” and come through, I wouldn’t be disappointed at all. Fire up your Friday and enjoy!